People do many things to make sure their homes are clean, safe, and healthy for their families. A big threat to a healthy home is mold growth. To know for certain whether there is mold in your home, you need to hire a professional to conduct a mold inspection. The home inspector will often perform air, surface, and bulk mold tests to compile conclusive results. It is important, however, for homeowners to know the signs of mold in their home. To identify the signs of mold, here are some of the things to check out. 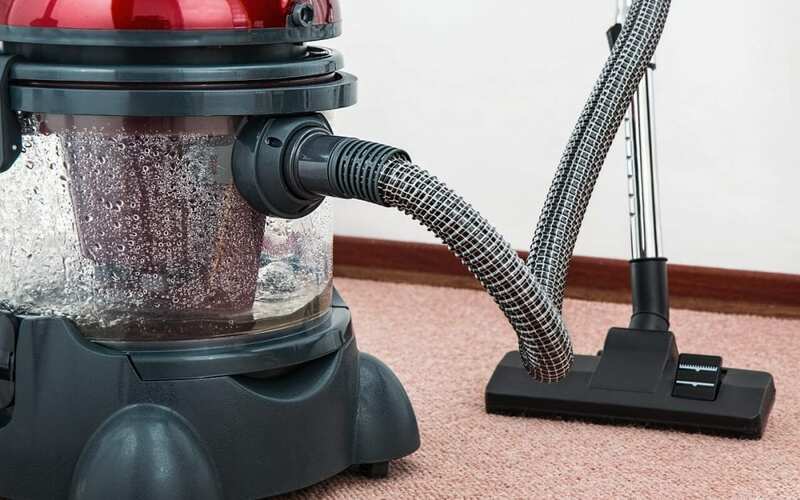 One of the major signs of mold in your home is its smell. If mold is in the house, the smell will be a bit damp and sometimes musty. If you smell anything that indicates the presence of mold in your home, call a professional home inspector who specializes in mold. Ignoring this sign could cause more damages to your home. When you have broken pipes, leaks, or your sewer line bursts, your home is likely to experience water damage. This is a major problem in flood-prone areas. Water damage is often followed by the growth of mold in your home because of the damp conditions. As a result, you should always act fast when you notice water intrusion in your home. If you can’t clean the water out by yourself, you should consult home restoration professionals in your area. When you experience health problems like allergies in your home, this could be a sign of mold. When hypersensitive individuals inhale mold spores, they may experience breathing problems due to the blockage of the airways. Some of the symptoms may be sneezing, a running nose, coughing, watery eyes, and dry, itchy skin. Mold as an allergen has also been associated with asthma since it causes the above symptoms in addition to wheezing, shortness of breath, and a tight chest. If you do not clean out the mold in your home and seek immediate medical attention, these health problems may worsen. Water leaks may come from the roof, cracks in the wall, windows, doors, and other openings throughout your home. When water leaks within your home, you may notice mold growth or it may be hidden behind walls and not visible. This is where the services of a home inspector come in handy. For people who reside in flood-prone areas, the probability of mold growing in your home after it has flooded is high. The problem will be worse when you stay for long without cleaning your home. This is because water damage is always accompanied by mold damage. After flooding in your home, you should take time to seek professional services from mold remediation specialists. The specialists will inspect all the visible and hidden parts of your home to assess the damage. 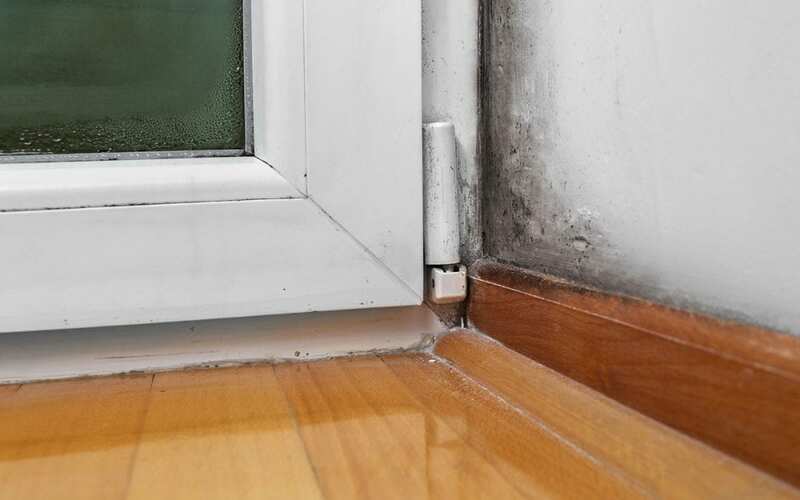 When you begin to smell mold, you’ll likely also see mold growth in your home. Note that even the smallest spot of mold could grow and cause damage to your home and negatively impact your health. This means that you need to contact a professional mold cleaning agent to restore your home. American Home Inspection Services serves Southeastern Michigan with home inspection services, including mold inspections. Contact us if you have concerns about the signs of mold in your home.